When I was growing up, my dad used to play squash (he still loves the game, but he doesn’t play anymore) and he would take me with him to the court. So, naturally I started hitting a few balls and seeing what it was all about. From the age of about five, I’ve felt very much at home on a squash court. I’ve always loved the competitive side of the sport. I enjoy running around the court, trying to figure out how the opponent plays and then launching a counter punch. That mix of physical and mental is what makes squash such a great sport. Being physically strong is important of course. But to reach the highest levels, you need great mental strength, during very tough times, during difficult matches and during hard moments. That’s what lifts a World Number 1 above the rest of the players. 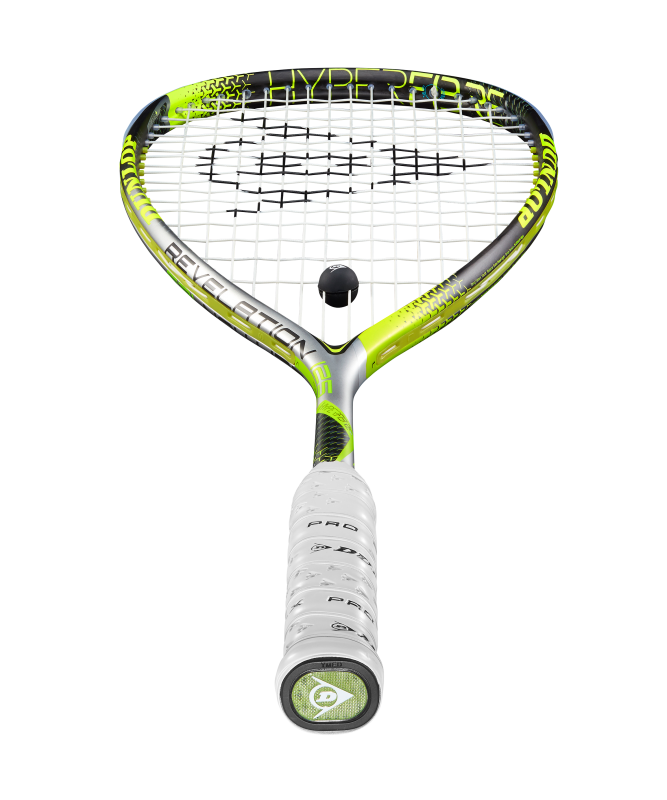 Now when I play, my focus is to try and be the best in the world and to dominate the sport. From the age of about five, I’ve felt very much at home on a squash court. It will be very hard to top the experience of winning the US Open. That was my first Platinum Tournament and to do it alongside Ali (husband Ali Farag) was something very special. Winning the Windy City Open. My routine changes a little, depending on what point of the season I’m in. At the beginning of the off season, I’m more focused on my fitness. It’s all about building a really strong base that you can just keep topping up throughout the season. Then once we get closer the start of the season, and during the season, the routine becomes more squash focused. It’s easy to enjoy the game when things are going well. But it’s very hard to see through the bad phases. That’s why you just have to keep the faith and keep going. We also play some amazing tournaments which can help us stay inspired and in love with the game. I love the set-up of the US Open, the buzz around Tournament of Champions (TOC), the stunning views at the China Open and of course the Pyramids at Giza is an incredible place to play squash. These are the things that help me remember that I love what I’m doing and keep me from losing motivation. Because when it gets tough, and it can get tough, it can be easy to forget why you’re putting yourself through all this. Always trust and believe that you’re doing the right thing. You have to believe in the process. It’s hard to see the end goal when you’re in the middle of the tough times. But believing in the process was what got me through when I had shoulder surgery. I was out of the tour for seven months and it took me another year to get back to my level. What keeps me focused is my love of the sport and the whole experience. I love the traveling and the competition. I’m incredibly blessed to be in this position. Once you realise that, any of the tough stuff can seem less important. Role models can help guide you too. I grew up watching Rachael Grinham play squash. She used to live and train in Cairo. So I was able to follow her very closely. She was World Number 1 at the time, but always remained modest and down to earth. That was exactly how I wanted to be when I grew up. I work every day to achieve that. I also learned bits and pieces from every squash player. I still do. It’s great for young players to watch the pros. You can learn a lot. Away from squash, I’m inspired by people who give a lot of themselves. That trait is very important to me and I’m always trying to be better for myself and for others. Both in squash and in life. I enjoy traveling (obviously) and I like to cook when I can. Other than squash, I like to watch tennis and football.